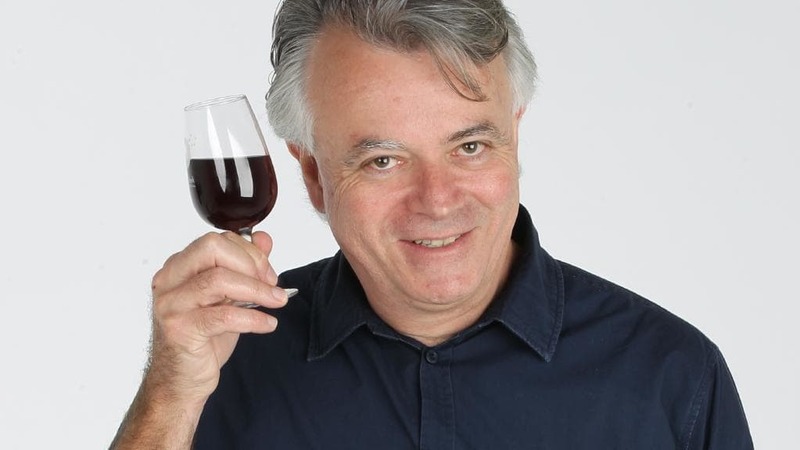 Tony Love, wine expert, wine judge and long term wine writer for ‘The Advertiser’ newspaper, was announced as the South Australian Wine Communicators of Australia (WCA) Legend of the Vine for 2018 at the Royal Adelaide Wine Show Lunch held last Friday 28th September. Love has received this honor in recognition of his outstanding contribution and service to the Australian and South Australian wine industry over the past 30 or more years. This award also marks the last day he will be a member of The Advertiser Food, Wine and Lifestyle Team. Love, who has been the long-standing voice-of-wine at the newspaper is set to go his own way and dip into a new adventure in wine. Known as an industry gentlemen blessed with solid dose of professional humor, Love is well liked and respected amongst his peers and has enjoyed his life as a professional in the wine business immensely. Tasting hundreds of wines a week might sound like a dream job for some, but for Tony Love this has been the reality of his daily grind. A grind he has enjoyed tremendously and takes very seriously, all the while always acknowledging the joy of what he is living and experiencing through his words. Over his 30+ year tenure as a wine writer and wine judge for News Corp Australia he estimates he has opened and tasted about 100 wines per week which amounts to tens of thousands over his career. Tony Love is the fifth person to achieve legend status in South Australia and he joins his fellow wine colleagues and professionals Brian Walsh (2017), d’Arry Osbourne (2016), Bill Hardy (2015) and Patrick Iiland (2014). The Legend of the Vine Award was first introduced in South Australia in 2014, and extends across Victoria and New South Wales with annual awards issued in each state. The nominees from each state are nominated by the WCA Board and State Chapters, with the final winner determined by the WCA National Board.